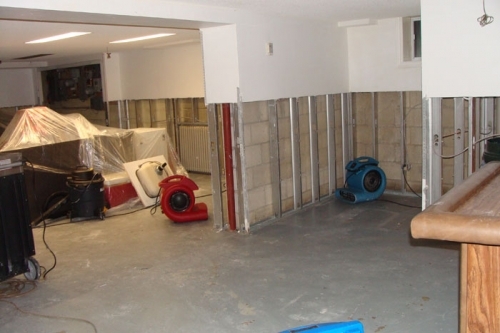 Although water damage can occur rather quickly, drying a house or building structure can be a lengthy process. Structural drying requires both a calculated effort and skilled execution that is focused primarily on drying science. This includes the use of psychometrics, the field of engineering concerned with the relationships between air, moisture (humidity), temperature and their effect on various materials, human health and comfort under differing conditions. 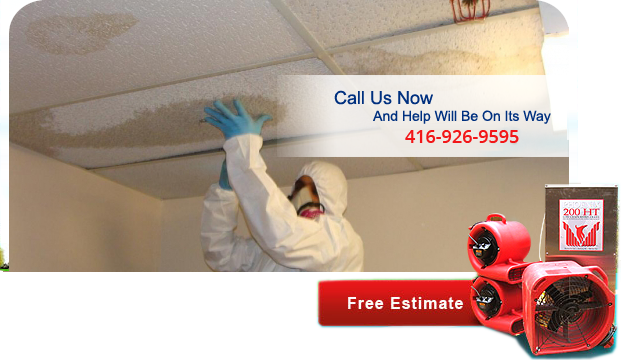 We are experts in professional structural drying in Toronto and surrounding areas. First, GTA Property Services Group uses specialized moisture detection equipment that determines water migration and the perimeter of moisture damage. Our technicians will pinpoint and reveal where elevated levels of moisture are located. 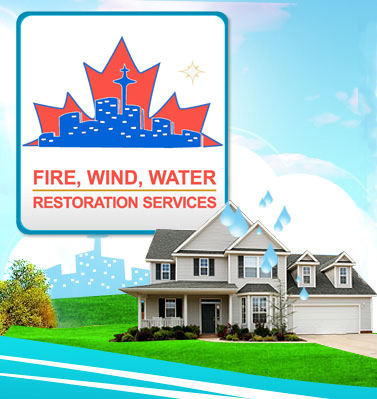 Let us assist you with your Toronto structural drying needs. Second, moisture is extracted which in turn contains the damage and helps speed up the drying process. Evaporation is the process of turning a liquid into a vapour by using specialty air moving equipment. In our efforts to avoid substantial secondary damage and possible health hazards, moisture that is evaporating into the indoor environment is removed through proper dehumidification. GTA Property Services Group uses only the finest structural drying equipment available. 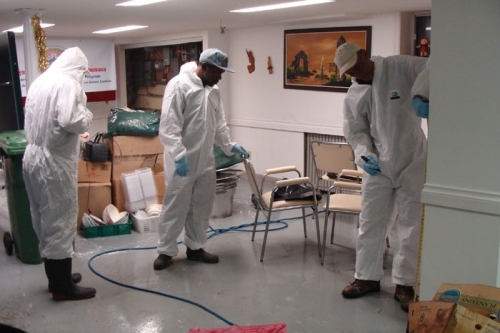 All of our technicians are highly qualified, IICRC certified and prepared to get the job done quickly and effectively. GTA Property Services Group also offers drying equipment rentals in Toronto and surrounding areas. 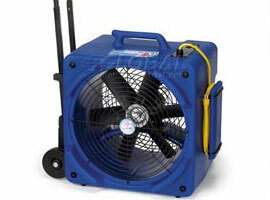 Contact us for any Toronto drying equipment needs and we will gladly assist you.